After years of speculation and rumors, it's finally official. 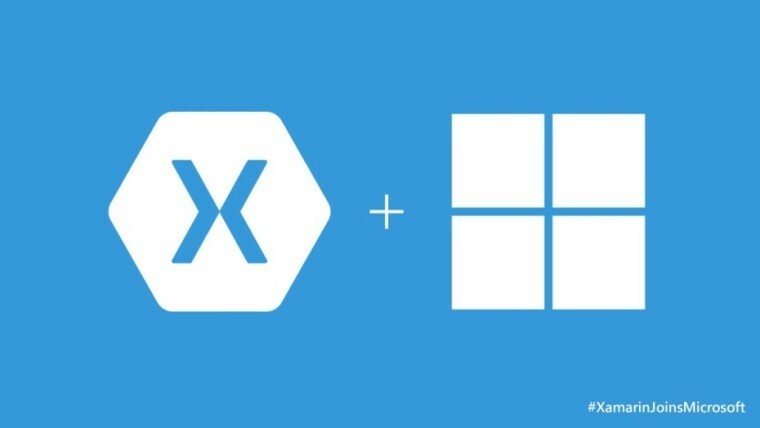 Microsoft has acquired cross-platform mobile development company Xamarin for an undisclosed amount. Microsoft and Cyanogen have been quite chummy as of late, with the Redmond giant partnering to bring their apps and services on Cyanogen OS phones. 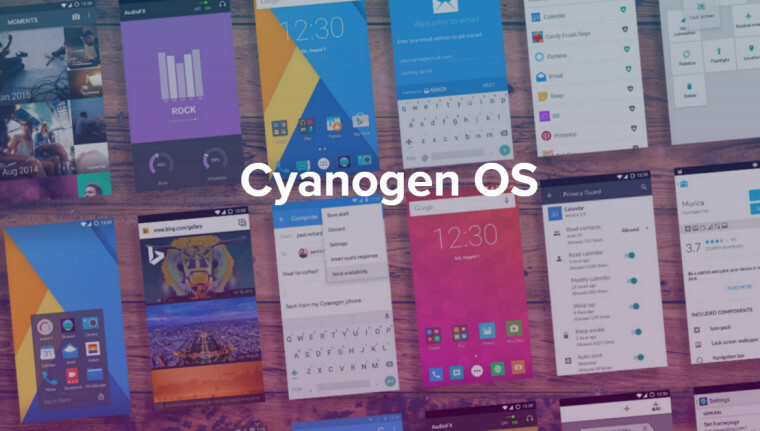 But now Cyanogen is taking things to the next level by introducing MOD. MOD is basically taking Android tweaking and pumping it full of steroids, as the platform allows almost anyone, from device builders to end users to customize parts of the OS that weren’t accessible before. This includes possibilities like changing the default Android dialer, embedding apps deeper into the OS, and so on. Cyanogen stresses that this is designed to allow its partners to develop brand new types of applications and experiences that will lead users into the “post-app era”. 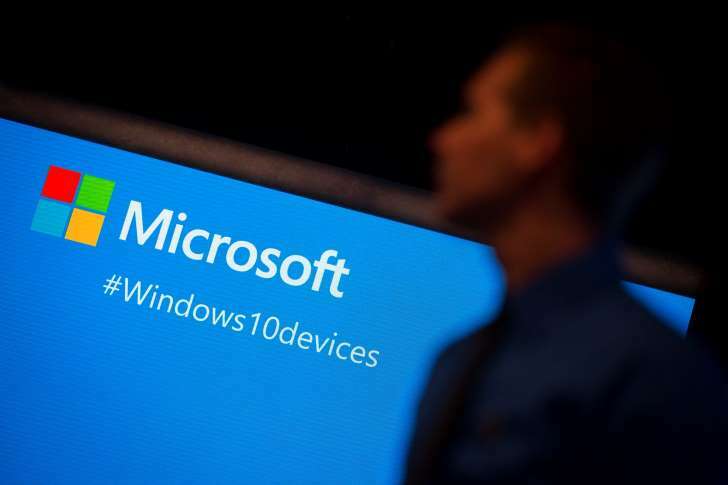 But interestingly enough, one partner that the company keeps coming back to is Microsoft. The list of phones that support Microsoft’s new Continuum feature just got a bit longer, as the company has now officially added support for the mid-range Snapdragon 617 SoC. 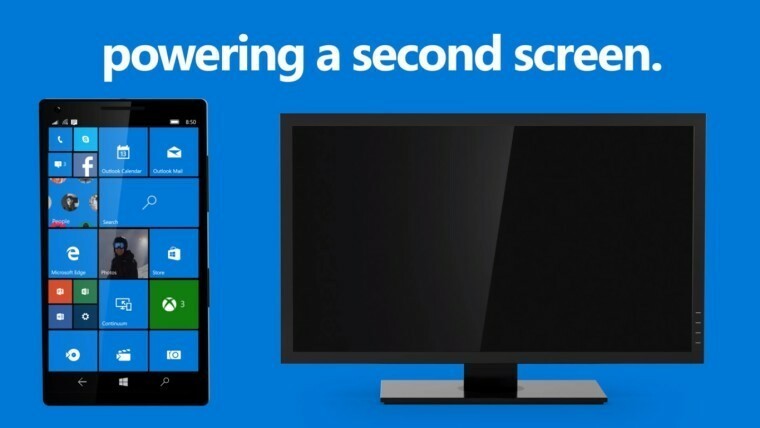 Microsoft’s Continuum allows users to plug their Windows 10 Mobile phones into a dock (or wirelessly connect to it), connect a keyboard and mouse and use their phones much as they would a regular Windows 10 PC, being able to run Universal Windows Apps in a desktop environment, on a big screen. In theory, this could be a great boost to a user’s productivity and Microsoft is looking to push this feature and its phones to the enterprise. Microsoft seems to be going all out with Project Islandwood-- its bridge for iOS apps, which enables developers to port their apps to the Windows platform without modifying a big part of their code. Back in December, the company has posted a guide for developers to help them start porting their apps. And more recently, it has updated the project once more, adding a new feature that brings it one step closer to reality. Cassim Ketfi of French Microsoft fan website FraWin.com has discovered a new update to the webpage of Project Islandwood, which seems to be a tool that analyzes iOS apps for compatibility with the iOS bridge. The tool is currently being tested internally right now, but a developer can already opt to submit an app to also be able to help test the app analyzer. The tool is set to become fully functional in the coming weeks. InMobi, a widely used mobile advertising network, could soon be acquired by Microsoft for as much as 2 billion dollars. 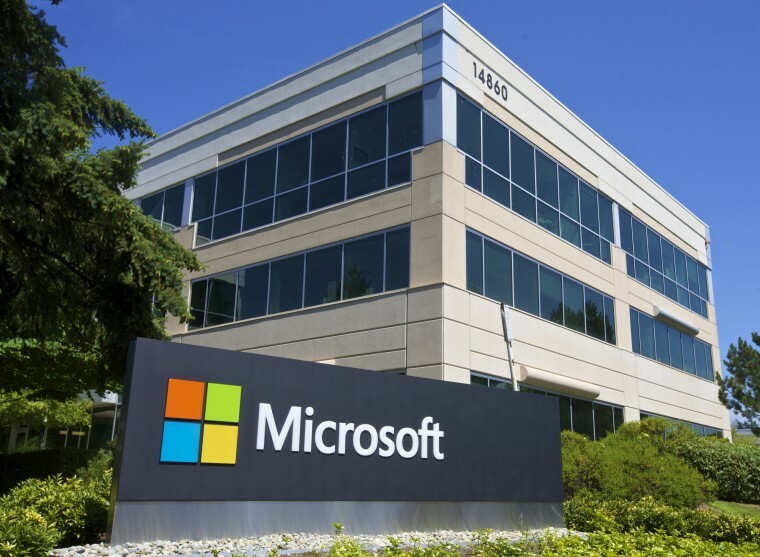 According to a report from SeekingAlpha, Microsoft seems to have gained success in bidding for the Indian firm, which was already on the radar of Yahoo and Google. The report mentions that the others failed to reach an agreement with the company. Microsoft is revealed to be its biggest customer, which might be a reason for the deal to go ahead. InMobi is said to be seeking a sum of 2 billion dollars, however, it may not be the final price once the deal is finalized.